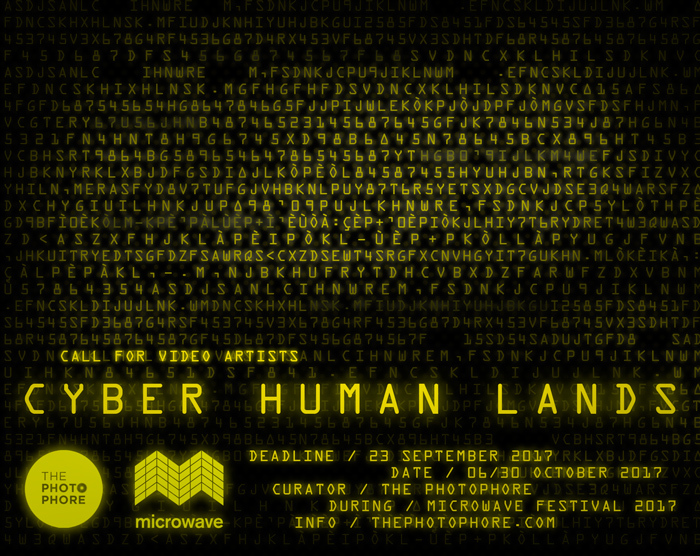 The PhotoPhore, proud screening partner of Microwave Festival 2017, opens its call for artists “CYBER HUMAN LANDS“. 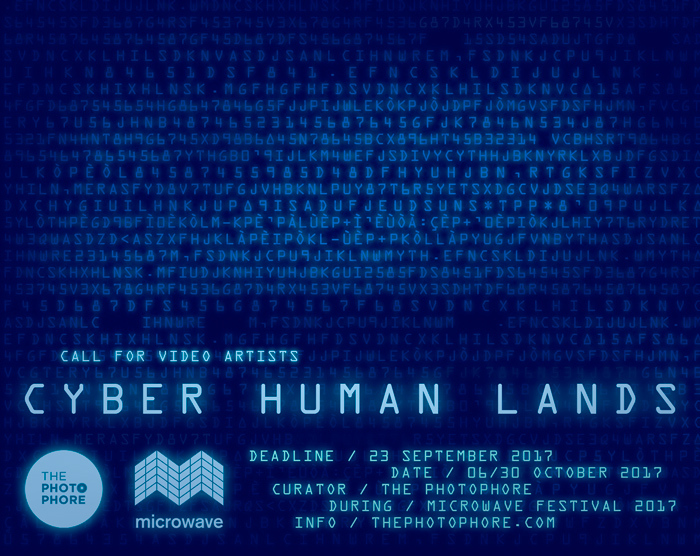 The contest gives the possibility to 3 winners to be the protagonists of the first online exhibition hosted by the PhotoPhore and Microwave Festival. 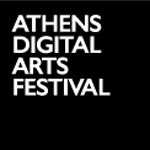 Selected videos will be screened on-line on the PhotoPhore website and Facebook, and on Microwave Facebook page, for the whole duration of the festival: October 6-30, 2017. 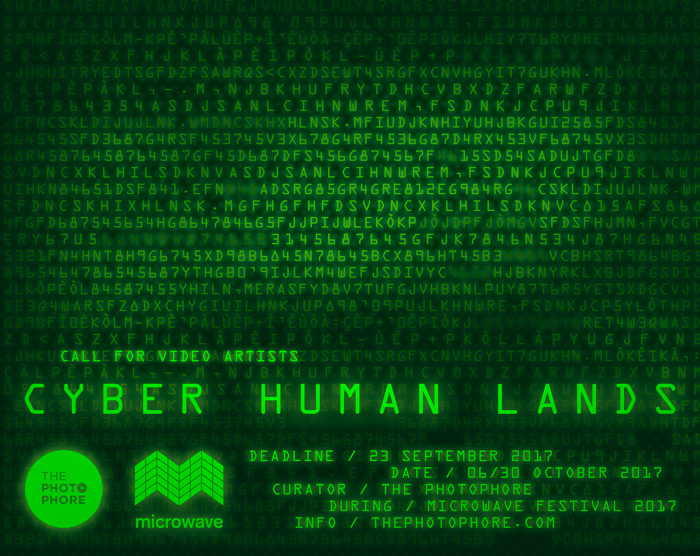 Artists, video-makers and amateurs are invited to submit video-art works, short movies, digital and animation films about this year selection theme: CYBER HUMAN LANDS. Our contemporary world is characterized by the existence of two entities: MAN and COMPUTER. Each entity lives in its immaterial LAND: the MENTAL LAND for MANKIND, where the thoughts flow; and the CYBER LAND for the COMPUTER, in which the information travel. 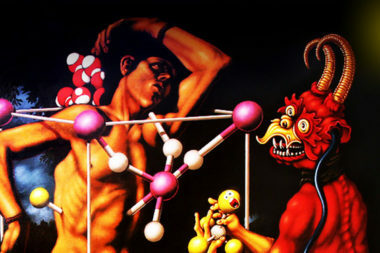 MAN and COMPUTER also coexist in the PHYSICAL LAND, the three-dimensional environment that surrounds us and makes us connected. CYBER HUMAN LANDS analyzes the interactions between MAN’s and COMPUTER’s LANDS. 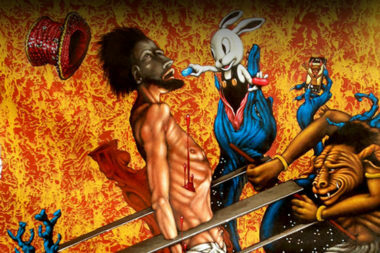 It explores the change of the perception of emotions and feelings, how the lives of both entities modify and fit to these new spaces, how they overcome the boundaries of individual existence and create new ways of life. – a DEDICATED NEWSLETTER about the winners will be sent to the PhotoPhore mailing list with more than 25.000 subscribers.
. 1 video-work through an on-line link: Vimeo, YouTube, Dailymotion, etc. or video link of video uploaded on your personal website. All the above requested materials need to be sent to info@thephotophore.com by September 23, 2017. – At the end of submission period, the PhotoPhore will check all the submissions received and upload the stills online on its Facebook page (www.facebook.com/thephotophore), in order to start the public vote phase (on September 25, 2017). – Once all the video stills are uploaded (on September 25, 2017), share your work from the uploaded album and invite your friends to like the PhotoPhore Facebook page (www.facebook.com/thephotophore) and your picture. The public vote will end on October 1, 2017. Votes on still images will be valid only if the submitter and “liker” like the PhotoPhore Facebook page. The most-liked picture will be one of the winners. Further 2 submitted works will be selected by The PhotoPhore and Microwave team for the on-line showcased. To get voted, invite your friends to like the PhotoPhore (www.facebook.com/thephotophore) Facebook page, and to like your video still uploaded on the PhotoPhore page. We will check the loyalty of all the submissions/votes received. The PhotoPhore has the right to moderate and confirm the final public vote score. Authors of works own the rights to the images submitted. 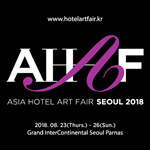 Winners’ pictures could be used for articles and website digital promotion campaign on the PhotoPhore, with artists’ names and courtesy always stated. 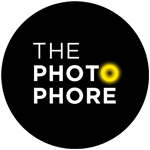 The PhotoPhore is a web based platform about contemporary art, photography and architecture. 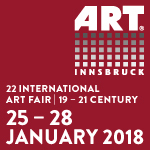 It curates high quality contents, dedicating its attention to projects characterized by a great visual impact and distinctive concepts. The PhotoPhore offers a daily dose of inspiring information about artists and exhibitions, architecture projects, galleries and competitions. The PhotoPhore strongly believes in art and culture sharing and it’s always open to start a dialogue and build partnerships with art festivals, galleries and art spaces, to promote and realize art shows and exhibitions. 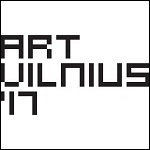 Our mission is to design, create, manage and communicate art exhibitions, screenings and cultural events. 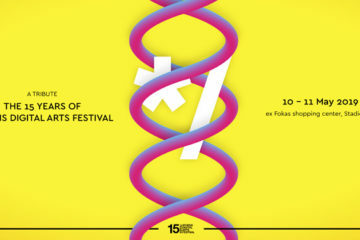 Microwave International Arts Festival has been bringing the latest fascinations in the fusion of technology and art to Hong Kong since 1996. 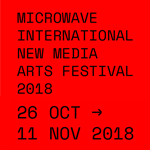 Apart from the grand annual festival, Microwave also endeavours to nurture a rising local new media arts community, organising various programmes such as competitions, educational workshops, seminars, forums, exhibitions and producing quality projects. Microwave will continue our hard work to inspire Hong Kong and the rest of the world with the cutting-edge media artworks we gather, while also avidly supporting the exchange and dialogue between artists, professionals and the general public.